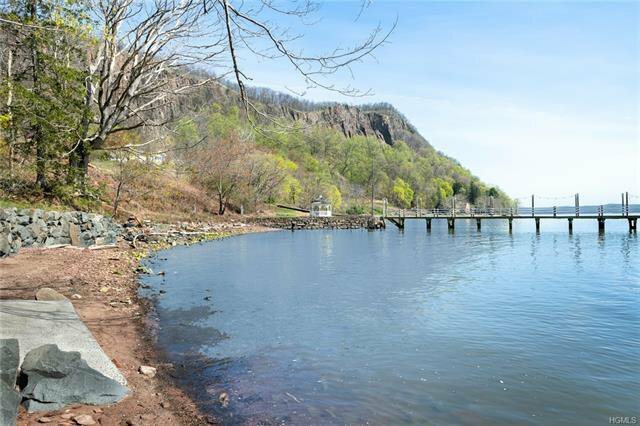 Leifer's Cove, a bucolic setting on Hudson River w/sandy beach & set in a small sheltered bay w/Hook Mountain in background. Simply extraordinary! Site was once part of quarry for brownstone in the 1800s. 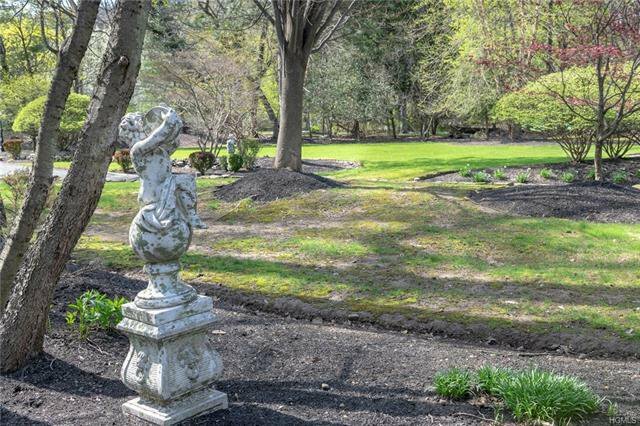 The home is 6,000sf w/oversized 3 car gar & is set off rd w/rock walls & features lg flat lawns, mature landscaping, koi pond w/waterfall, ingrnd pool w/spa, & a boat launch on beach. 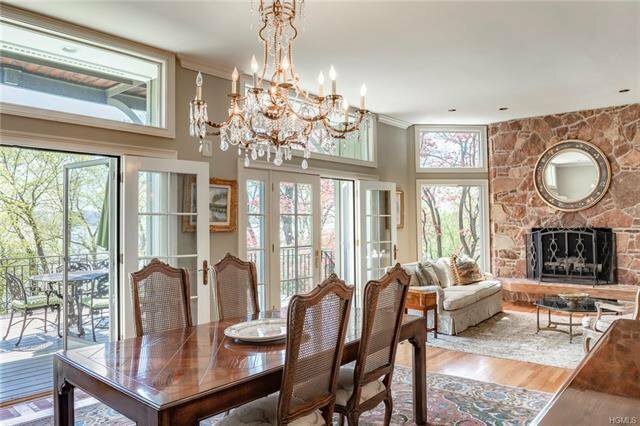 Leifer's Cove offers much priv & was designed w/the openness of a contemp w/ soaring ceilings,16 skylites & 14 sets of double French doors to bring light in, & to create great vantage points to view the river. Appointments include crown moldings, panel doors. 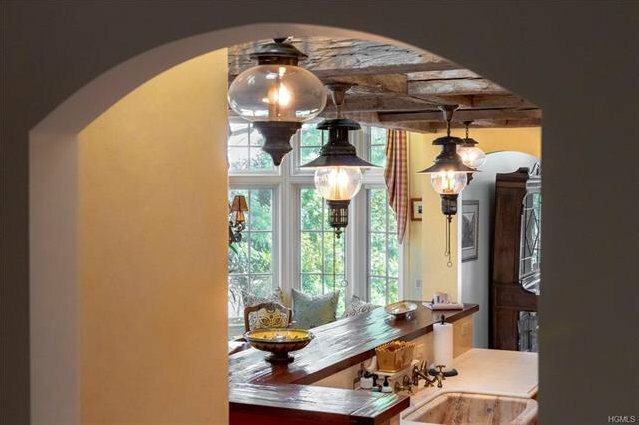 oak floors & beautiful mahogany double doors in entry foyer, an incredible French county kitchen w/ antique barn beams, top of line appliances, solid piece of marble farm house sink & custom cabinetry - imported fr France. 2 rm master suite w/ priv deck facing riv, fplc & 2 marble baths. Walk or bike to village or Hook Mountain. NYC 45 min.